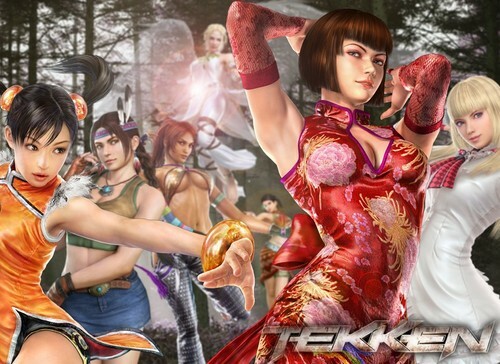 Tekken Tag Tournament 2 - Team Battle. Femme Fatal . HD Wallpaper and background images in the Tekken club tagged: tekken fist iron jin mishima tag tournament 2 angel.